Chris Bridges 2E0OBC of the Surrey Space Centre provides this update on the status of the DeorbitSail Cubesat. We would like to express our gratitude for your cooperation in the DeorbitSail project, and update you on the status of the mission. As you know the DOS mission was launched on 10th July. After 4 months of operations, the satellite is healthy and stable, although unfortunately we have not been able to meet all of the mission objectives. Initial contact with the satellite was established relatively smoothly and we received a lot of good data, both through our own ground station but also via the network of you radio amateurs who have been very generous with your time and help. We achieved a power stable state early on, with good comms (uplink and downlink) established within the first few days. We deployed the solar panels successfully, and managed to return to a good and stable power state after deployment. The ADCS has been challenging from the start, and continues to be challenging – we have struggled to accurately determine the satellite tumble rate and get it under control (more detail on that is included below). We know that the satellite has seen some very high spin rates for various reasons, including some inherent design/magnetic characteristics which have become apparent. Despite many attempts, we have unfortunately not been able to deploy the sail, and having recently thoroughly analysed and investigated the possible causes, mission events and ground test data and history, we are now reaching the conclusion that achieving successful sail deployment is very unlikely. Again there is more detail on that in the main body of text below. We thank you for your patience and would like to apologise for not keeping you updated on mission progress as often as we’d hoped. The operations phase has been a learning and sometimes stressful experience for all of the team at SSC, with a lot of head scratching and sleepless nights involved. Here is some more detailed information regarding what progress and achievements have been made during the operations to date. • After the launch on the 10th of July, and the first week in orbit, with a power safe and healthy satellite, the operation passed from the LEOP phase to the ADCS Commissioning phase. This second phase was estimated to last between three and four weeks; this proved to be optimistic. 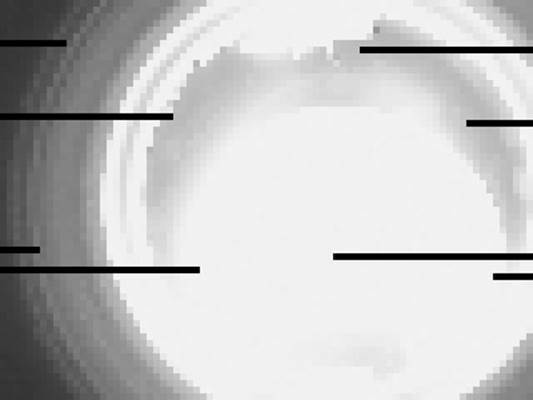 • Although the spin up of the S/C was much higher than expected and saturated the sensors, the SU simulations and the available data suggested a large Z-spin rate on DOS which was confirmed by the B-field and MEMS magnetometry measurements. To induce a bigger difference in the Moments of Inertia (MoI) of the two non-longitudinal axes, the decision was taken to deploy the solar panels. This operation was performed the 10th of August. 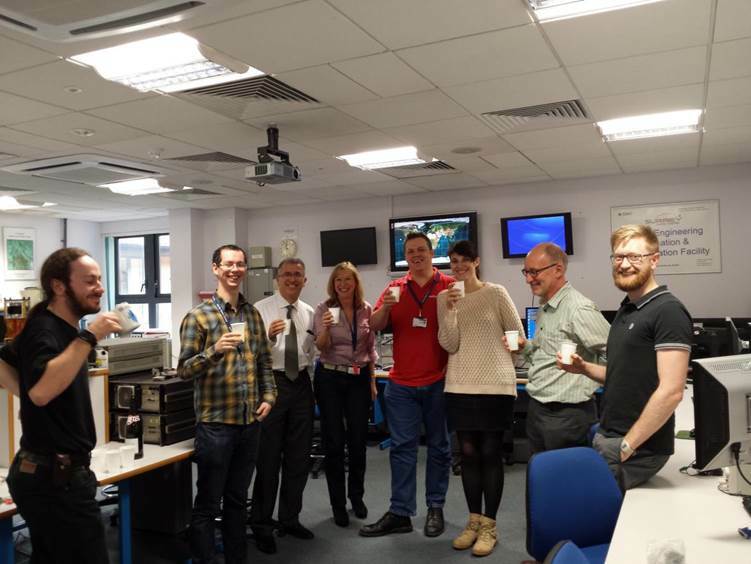 • More than a month after the launch the satellite was really healthy, power safe and with great comms through newly developed software defined radio and database backend operations. Although the stabilization wasn’t achieved even with the solar panel deployment, at one month from the launch the team decide to proceed with the sail deployment. • This decision was agreed with DLR that confirmed that tumbling rates were no issue for the sail deployment, because the Moments of Inertia increase rapidly slowing down the tumble rate. DLR has performed a deployment test on Gossamer while tumbling before coming to this opinion. • On the 15th of August, the first attempt for sail deployment was performed, the command was sent and the acknowledgement from the S/C was received, but no current was drawn from the boom deployer motor. Multiple experiments were performed to try and determine the cause of sail deployment failure. Our simulations showed that with the actual configuration (deployed solar panels, undeployed sail) the decay time should be 20 years circa. 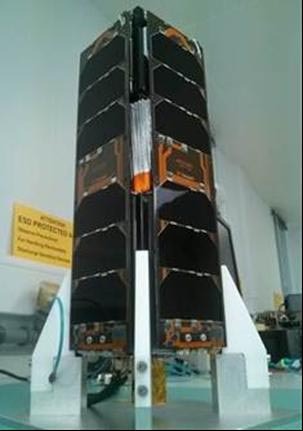 The aim now is to exercise and exploit the parts of the satellite that are working, and gain more confidence and experience with the SU ADCS system, the ISIS TRXUV and solar panels, and the SSC SDR groundstation and database tools to explore better the interaction of the panel circuitry with the attitude stabilisation. That will allow us to improve our performances in the next missions. From here, the team have worked hard to take images of the Earth and via SU’s CubeSense camera – which we are delighted to show you today. This would not be possible without the dedication from the SSC team here and, of course, the amateur telemetry you kindly send us. We are going to continue imaging and testing at higher resolutions too so watch this space. We thank you for all the support. 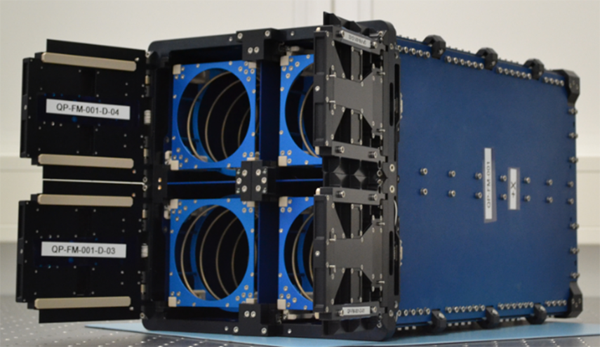 ISIS‬ have been selected by SpaceFlight Inc. to provide QuadPack nanosatellite dispensers for the 2015 SHERPA launch. 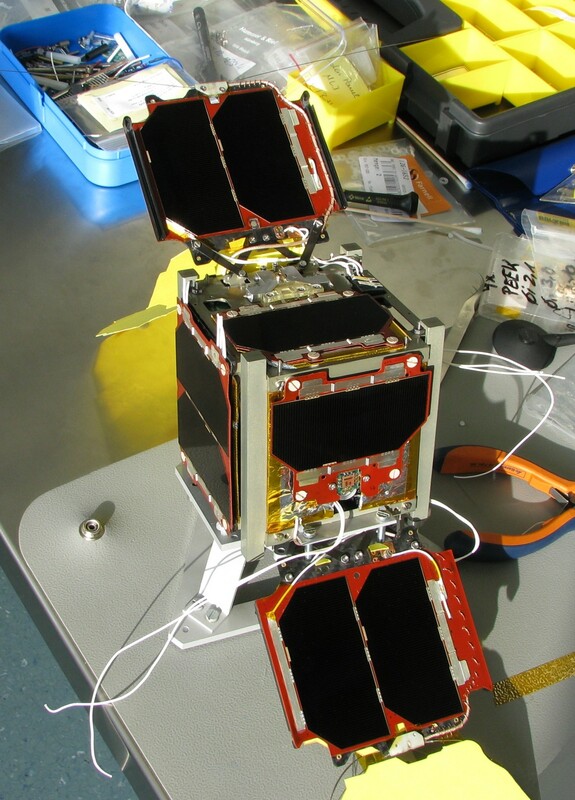 They will provide the capacity to deploy 84 3U CubeSats. Future SHERPA launches aim to go to Geostationary Transfer Orbit (GTO). Following next year’s launch, Spaceflight are planning two launches each year, one to Low Earth Orbit (LEO), and the other to Geostationary Transfer Orbit (GTO). A GTO is a highly elliptical orbit which may have an apogee of 35,786 km and a perigee around 300 km. Seattle Astronomy report SHERPA is capable of carrying up to 1,500 kilograms total although the first mission, set for the third quarter of 2015, will only be 1,200 kilograms. The first SHERPA will not have its own propulsion system, but future models should, enabling even greater maneuverability and precision in delivering satellites to their intended destinations. The QB50 project has reached another crucial milestone. 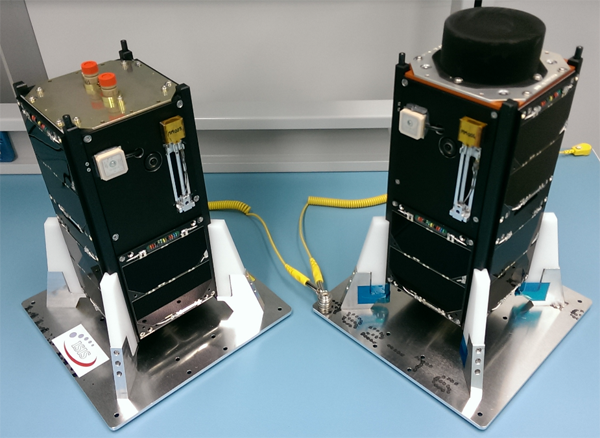 The first two QB50 satellites have been delivered for shipment to the launch site after a successful flight acceptance test campaign. 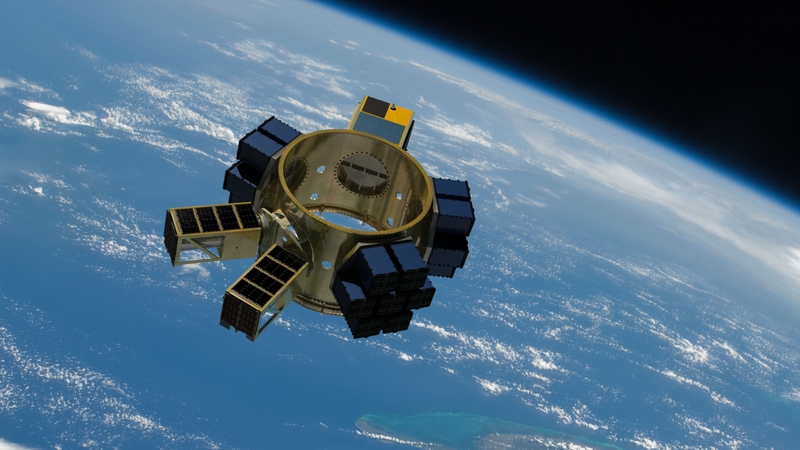 The satellites will form the QB50 Precursor mission that seeks to de-risk and validate key technologies of the QB50 main flight that will be performed in the coming years. 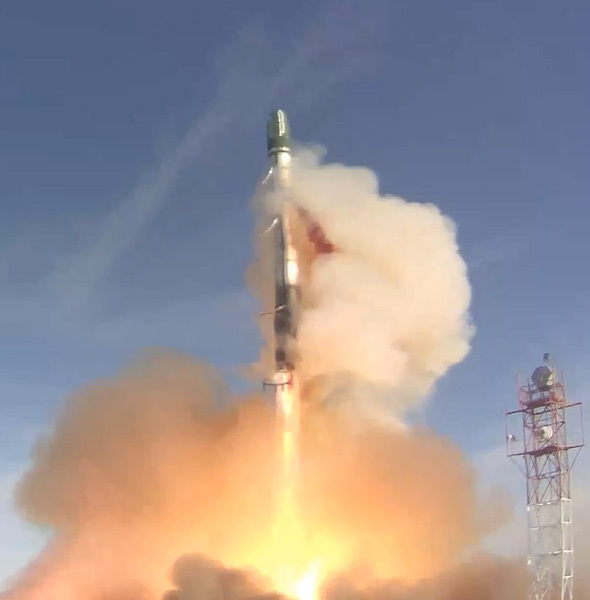 The launch is planned for June 19, 2014 from the Russian ICBM base at Dombarovsky near Yasny on a Dnepr rocket manufactured in Dnepropetrovsk, Ukraine. The satellites will be put into a 650 km Sun Synchronous Orbit (SSO). QB50p1 (FUNcube-3) has a VHF 9600 bps BPSK telemetry downlink plus a linear U/V transponder similar to that already flying on FUNcube-1 with an output of 400 mW. QB50p2 has a VHF 9600 bps BPSK telemetry downlink plus a separate RF payload from AMSAT-Francophone which will comprise of a FM voice transponder with UHF uplink and VHF downlink. It will also transmit FX25 telemetry at 9600 bps. The project was executed to an unprecedented timeline. 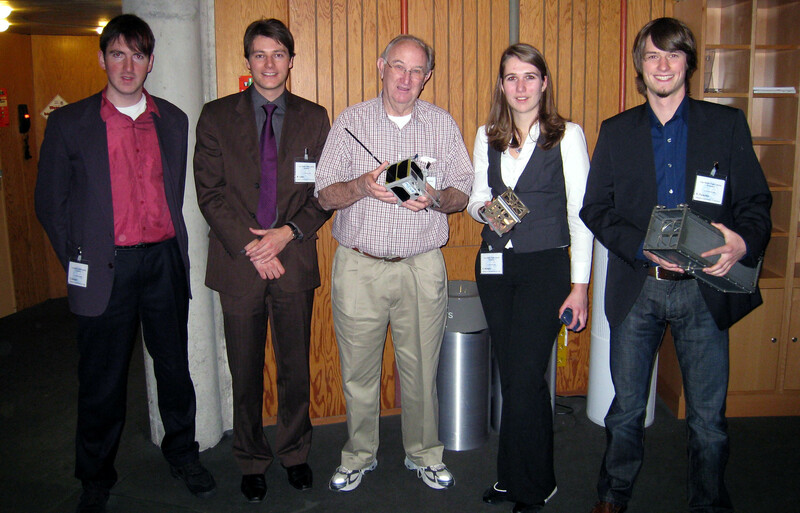 Formal Kick-Off was in October 2013 and all hardware from the different partners was delivered for integration into the satellites in January 2014. This means that two satellites were delivered in just over 6 months. Furthermore, with a precursor launch scheduled in June, launch and operations will commence within 9 months of project Kick-Off. This fast-track project shows how successful a close cooperation between academic institutes and experienced companies can be. With ISIS’ experienced team of engineers that design and build nanosatellites on a regular basis (ISIS remains on track to delivering 1 satellite system per month in 2014), throughput times of nanosatellite projects can be shortened significantly. 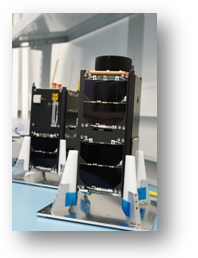 The upcoming launch of the QB50 precursor satellites will also be the first satellites to be launched that were funded through the EU’s FP7 space technology programme, in which a number of innovative small satellites will be launched in the coming years to demonstrate new European space technologies. The lessons learned from the QB50 Precursor development and operations have already led to many recommendations to further improve and streamline the QB50 main flight. All teams involved in QB50 stand to benefit from the experiences gained over the last months.